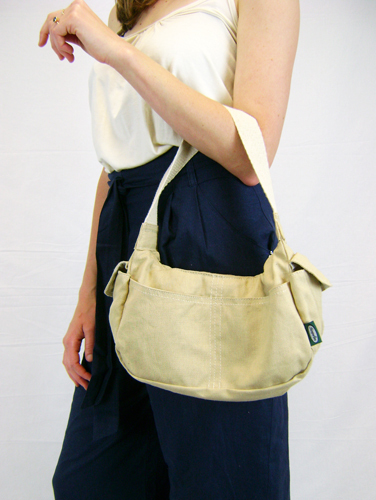 Made in Cape Town from 100% hemp, this ladies handbag is a functional eco-friendly accessory which lets you tread lightly on your planet in style. 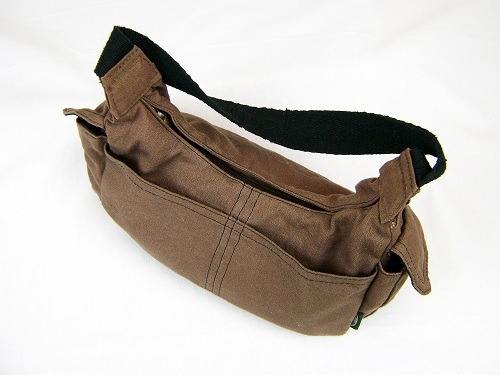 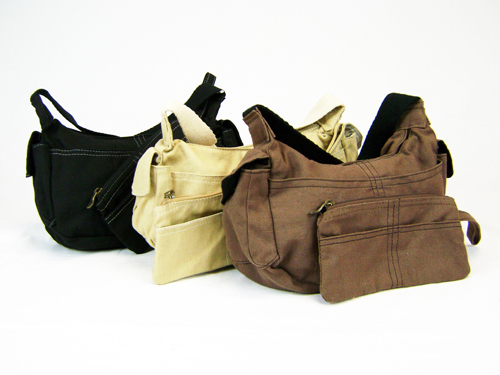 – Bag & strap made 100% from long-lasting, eco-friendly industrial hemp fabric. 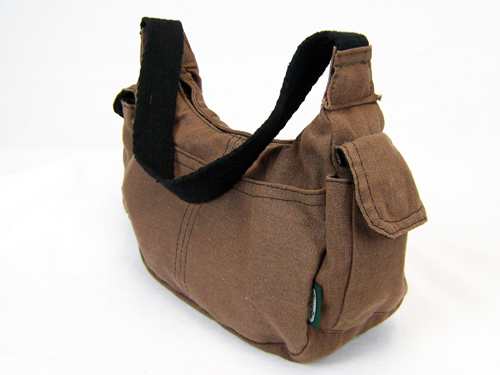 – 2 outer side button pockets. 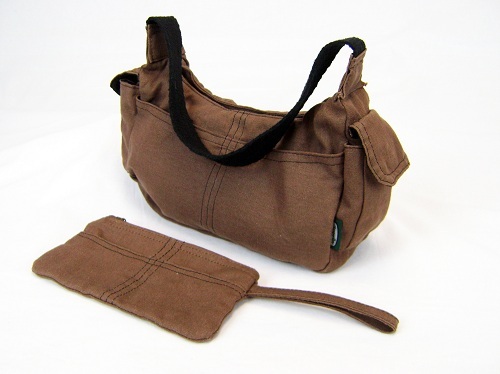 – Comes with a complimentary 100% hemp make-up/accessories zip pouch.